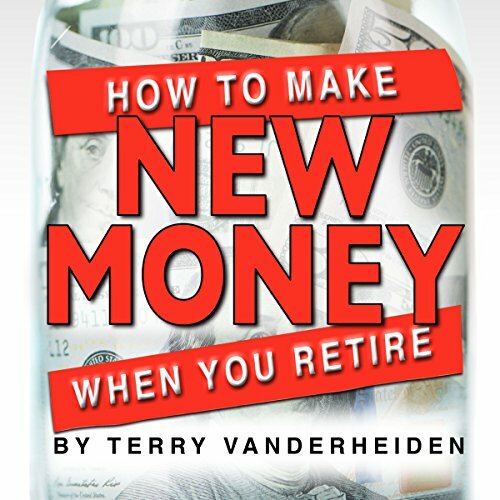 Showing results by narrator "Terry VanderHeiden"
This book is unique in that it's about creating new money. It's not about how to save, invest, or hoard your money when you retire; it is about building a new income stream. It is not earning money off your investments, retirement funds, and Social Security but creating new money! Essentially, starting simple with small businesses, and in some cases using your existing hobbies to create money-making ventures. There are several business plans laid out in this book that are tailored to the retiree - someone who has some free time and a little ambition.